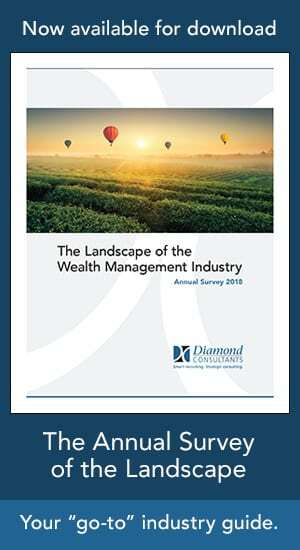 Principals of independent wealth management firms are considering the current state of the industry, the rising cost of doing business, a more onerous regulatory environment and the need for scale. As such, they are evaluating ways to accelerate growth, enhance enterprise value and provide a roadmap for succession. While many principals expect their firms are well-positioned to be an attractive seller or qualified buyer, most find that the actual process of preparing and vetting would-be partners is not as easy as it looks. 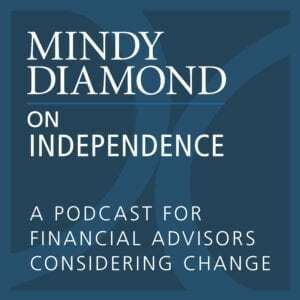 At Diamond Consultants, we help RIAs and independent firms in the broker dealer space prepare for acquisition through a process refined from more than two decades of experience in working with independent wealth management firms. We have facilitated many of the industry’s M&A transactions, allowing us to see things through the lens of our clients and to provide you with a charted strategic course. Like you, we hold ourselves to a fiduciary standard. The foundation of our work lies in always doing what is in the best interests of our clients. We pride ourselves on cutting through complexity, saving all parties valuable time, energy and post-merger integration headaches. While we count investors in the wealth management space, multi-billion dollar RIAs, sole practitioners, private equity firms and IBDs as part of our network, we have no financial, contractual or organizational affiliations with any one firm. We’re available to discuss your goals. Click here to contact us or call 908-879-1002.